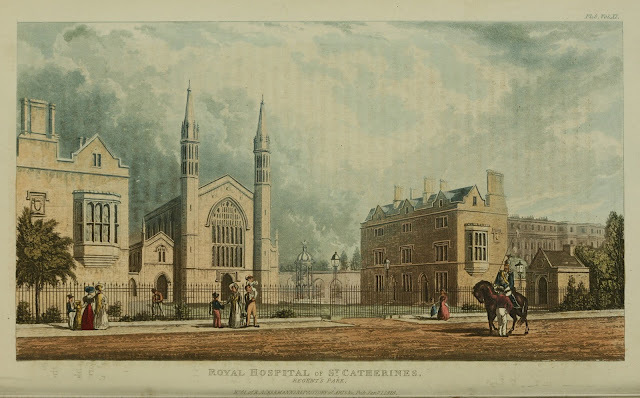 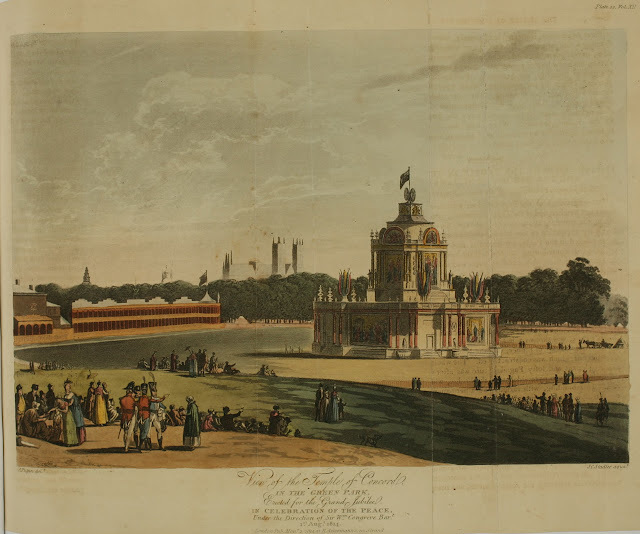 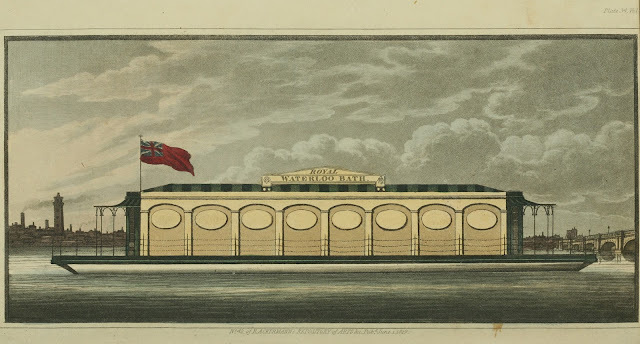 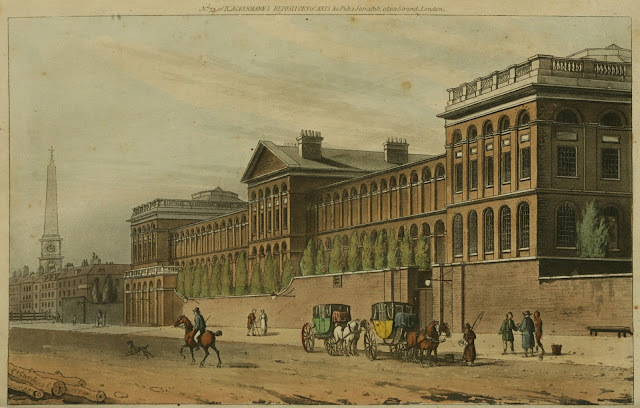 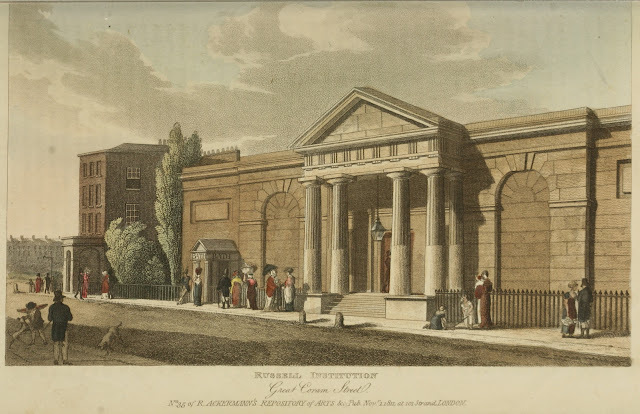 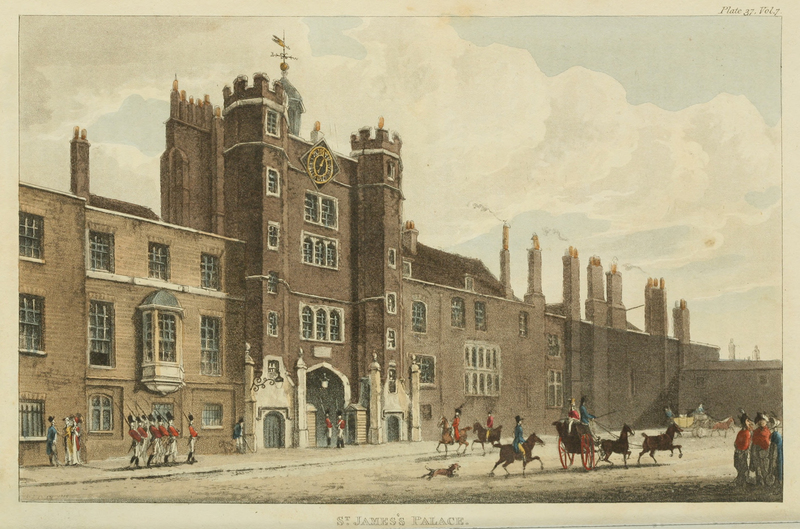 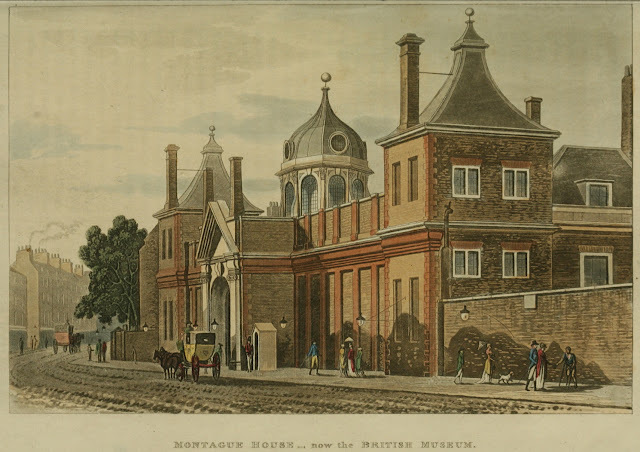 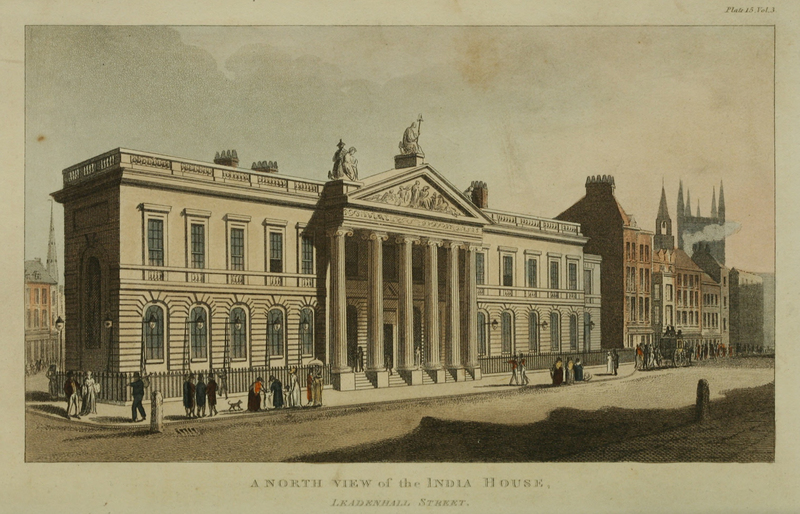 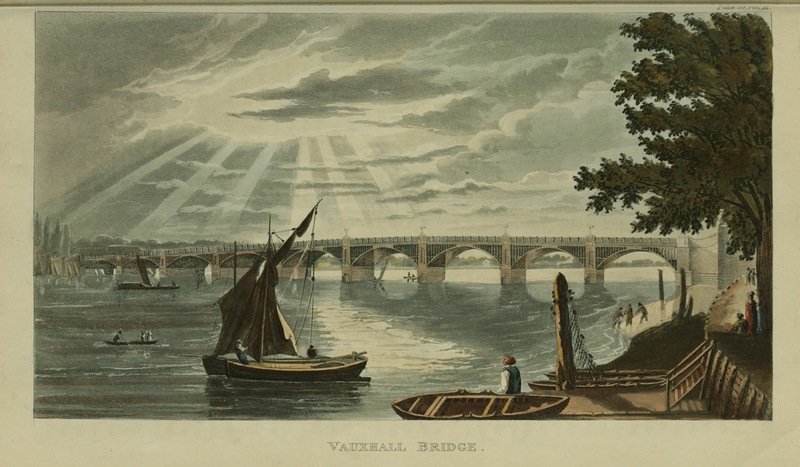 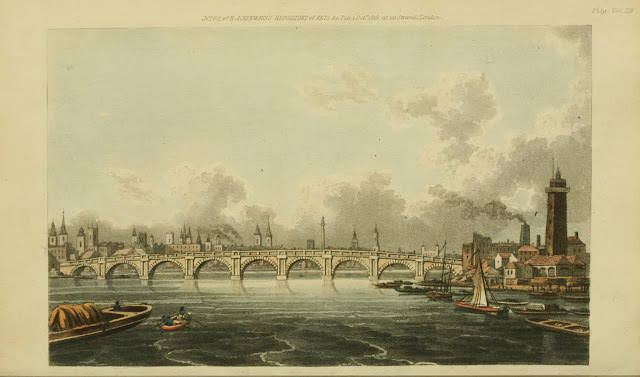 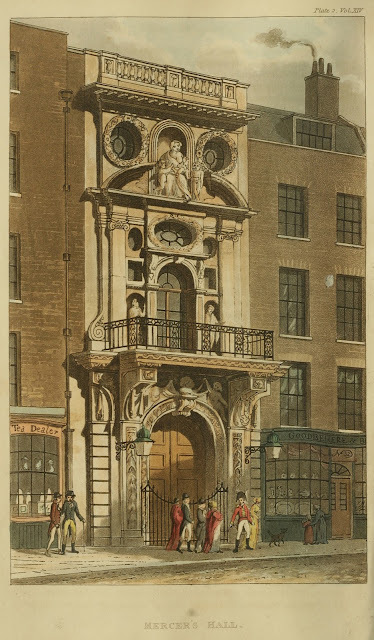 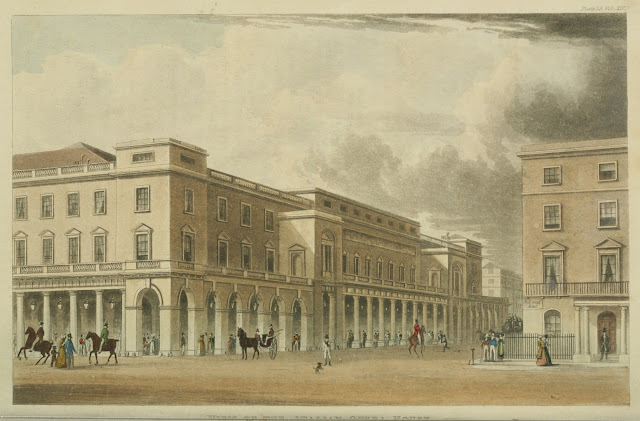 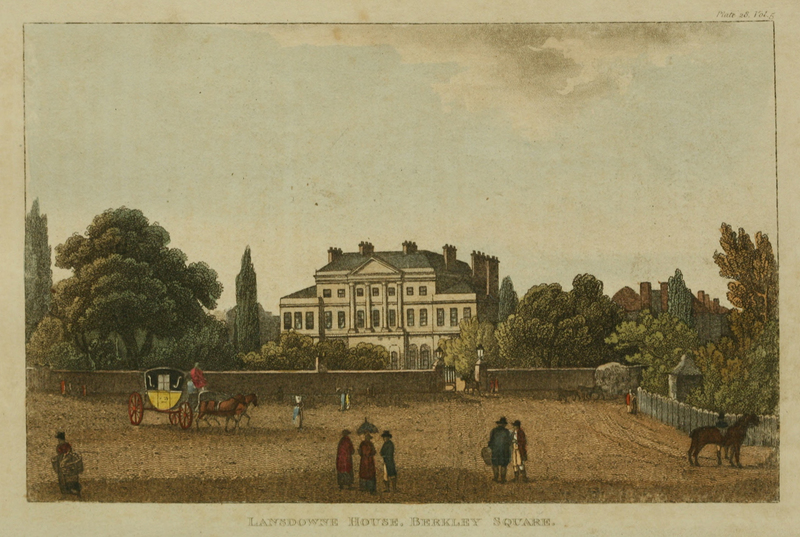 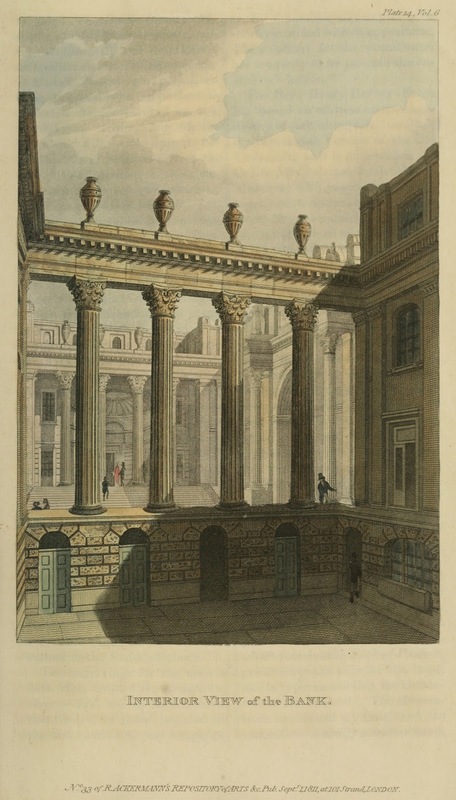 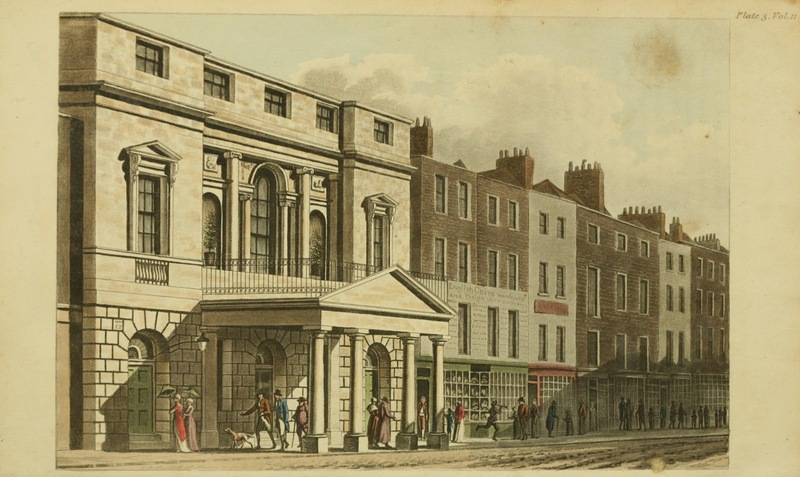 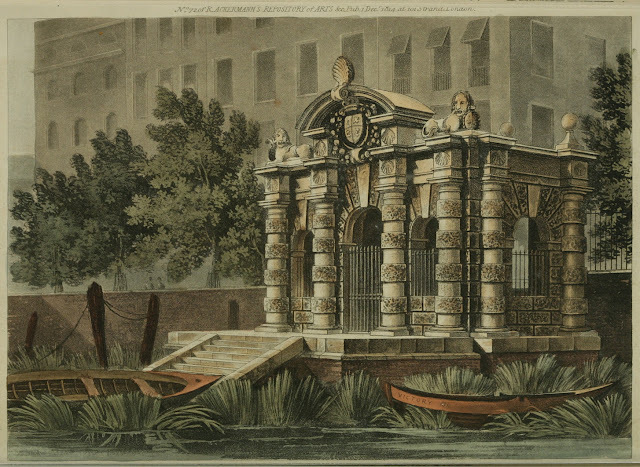 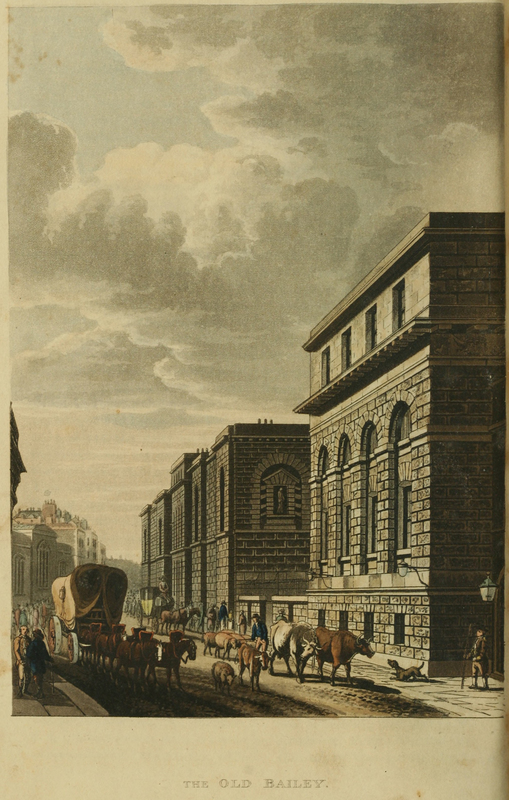 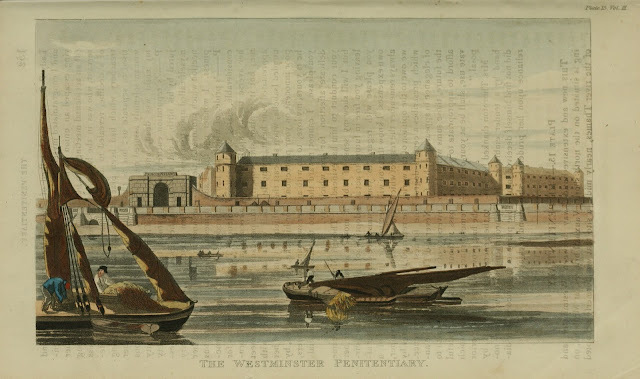 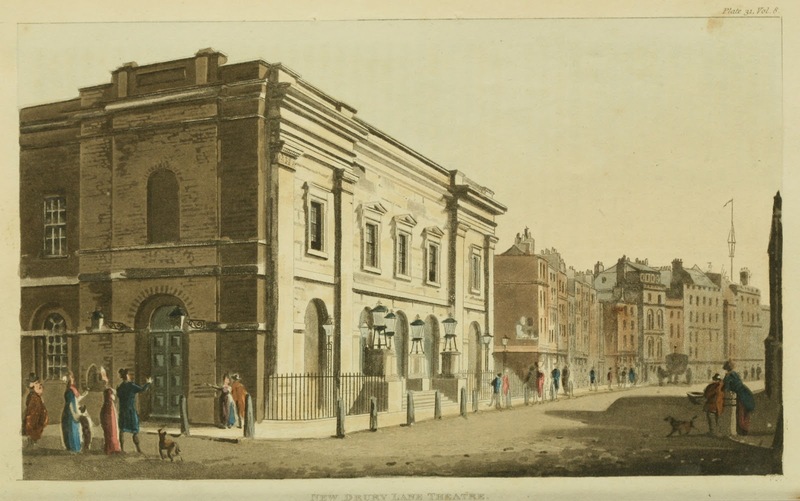 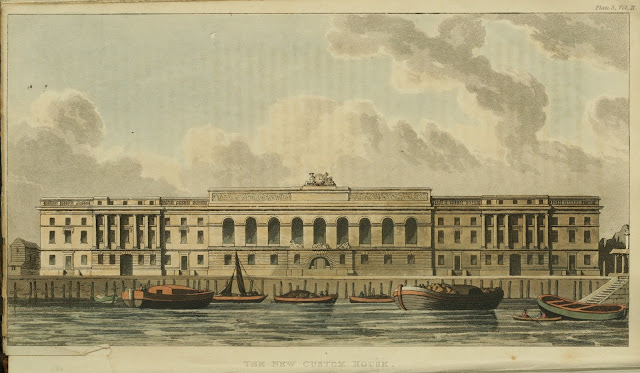 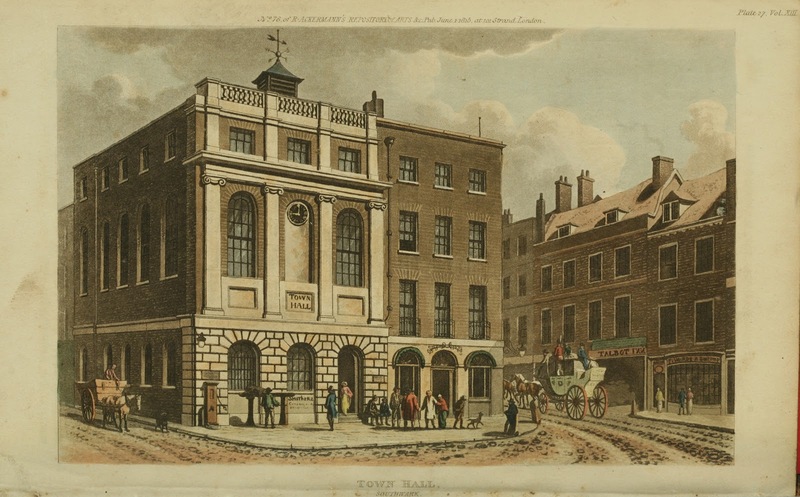 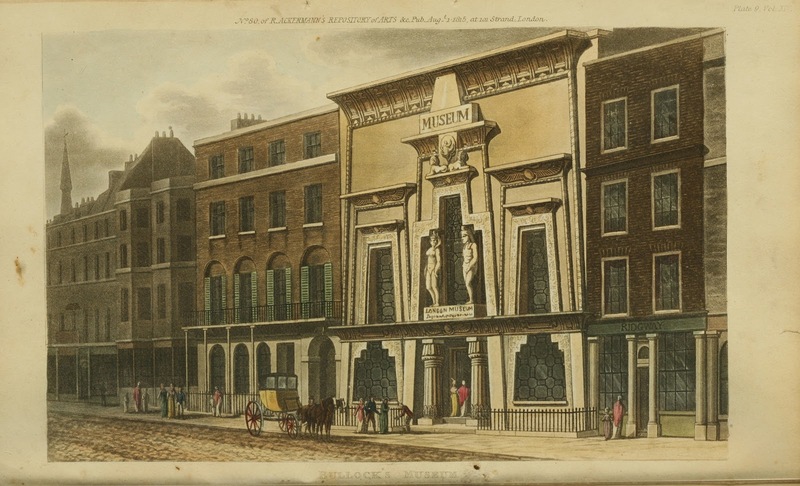 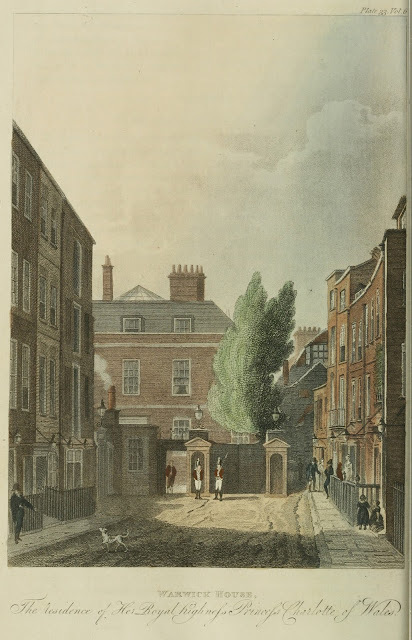 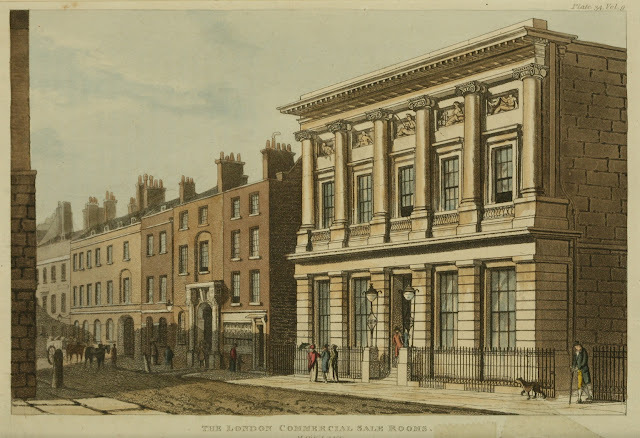 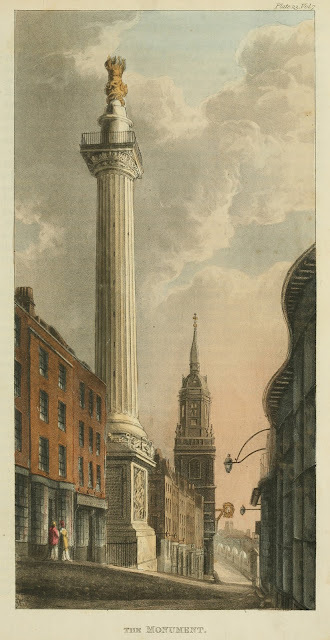 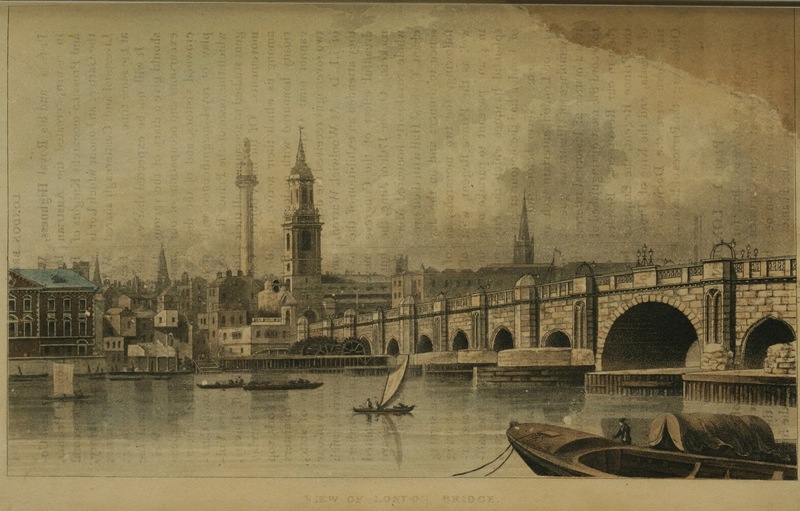 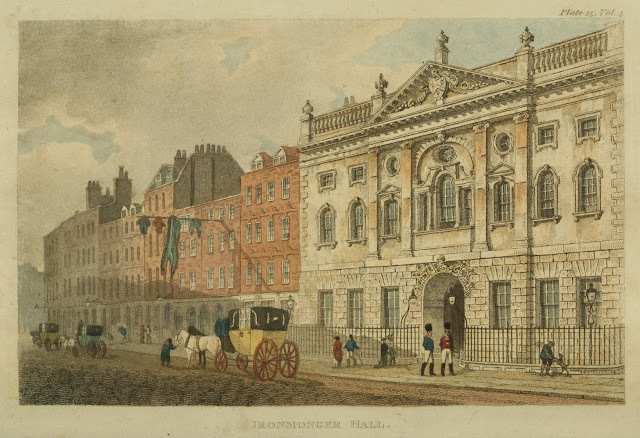 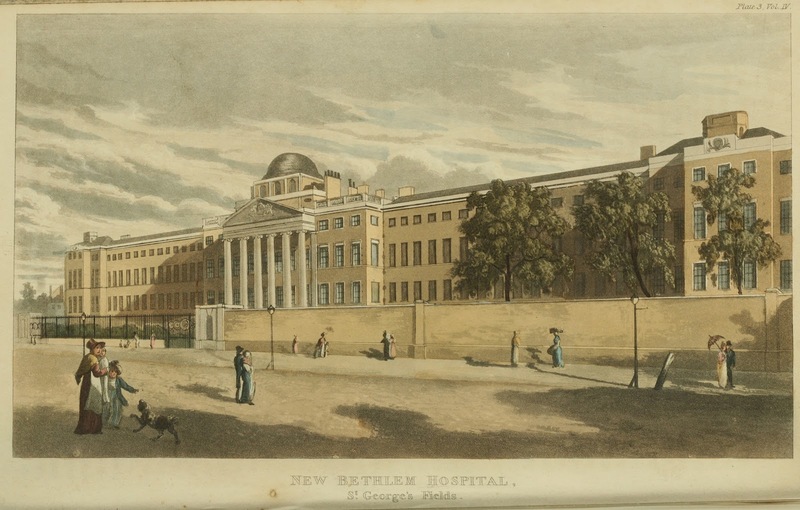 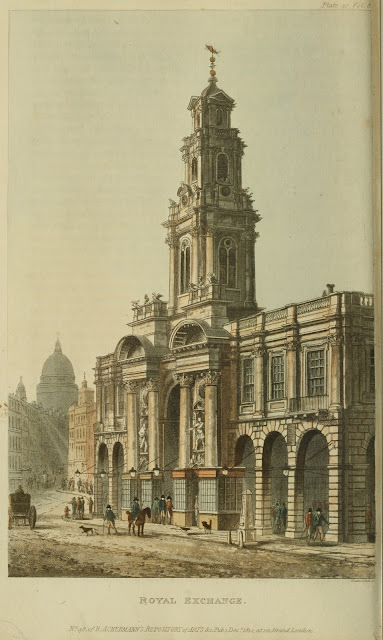 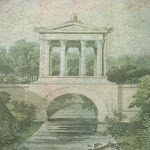 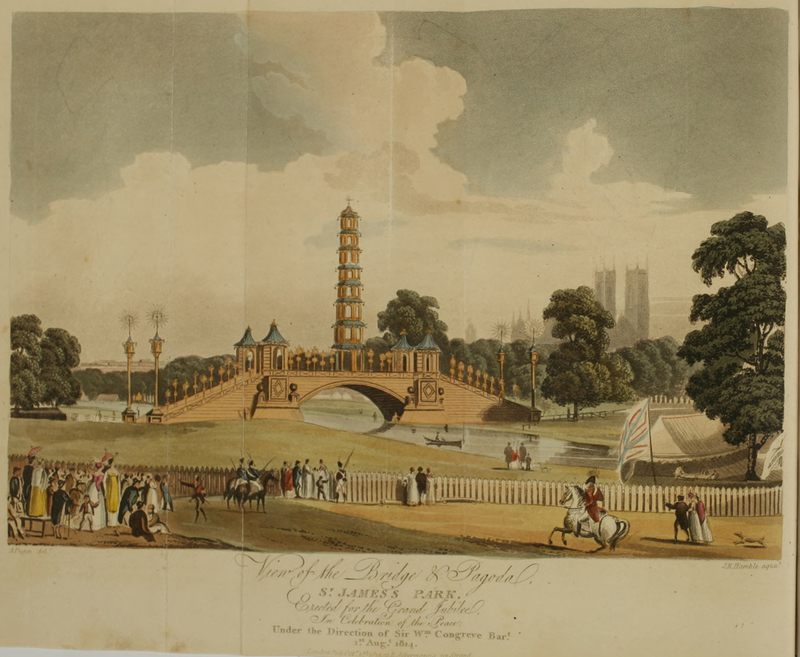 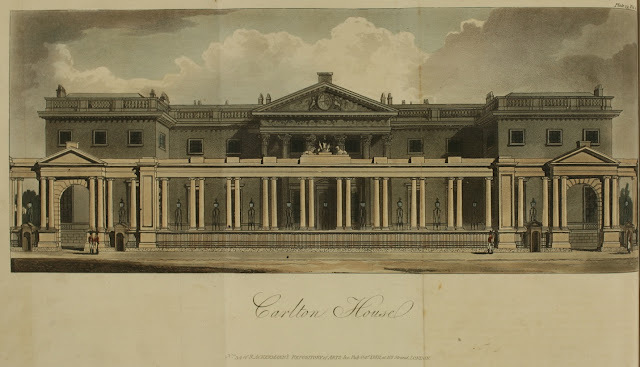 One of the constants to be expected in the pages of Ackermann's Repository was the hand colored plates of well known places in and around London; including buildings, parks and streets. 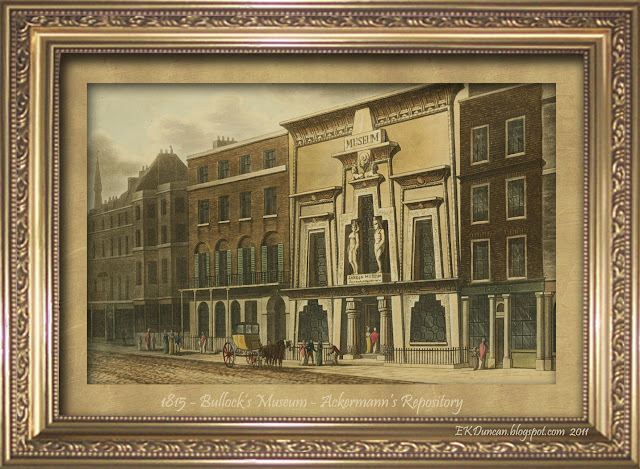 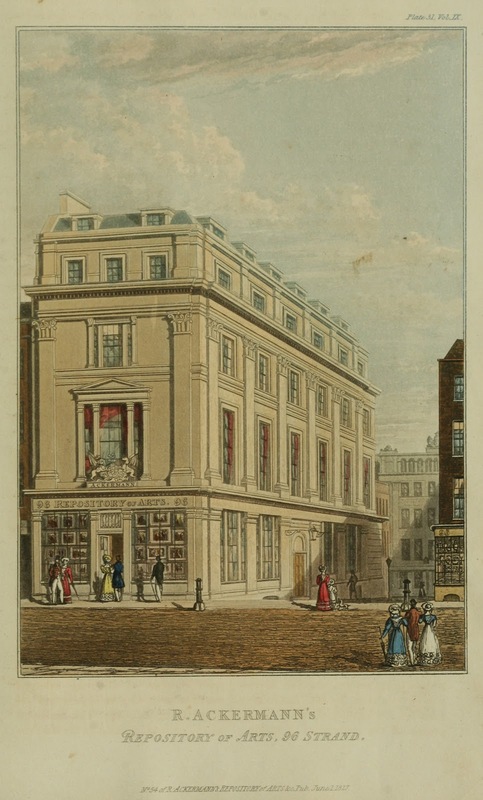 Ackermann's Repository had a subscription base that reached into the remote areas of the British Empire and foreign shores so they wanted to keep their readers appraised as to the look and goings on in that capital city. 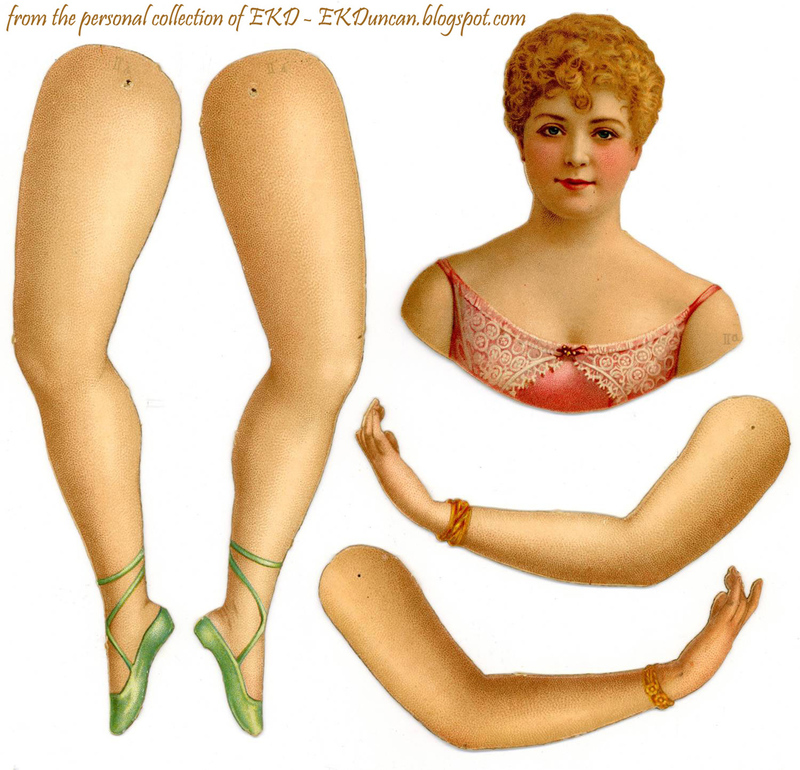 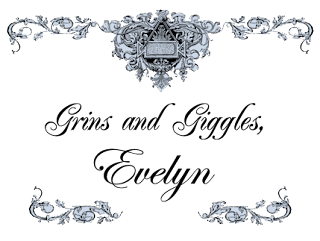 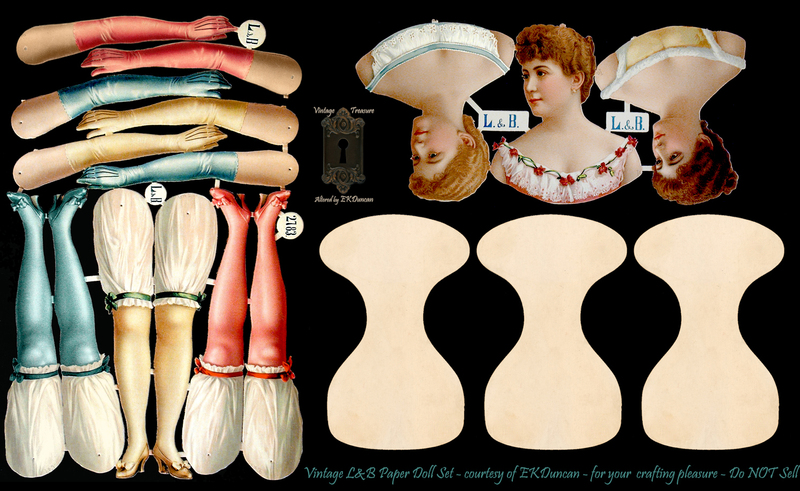 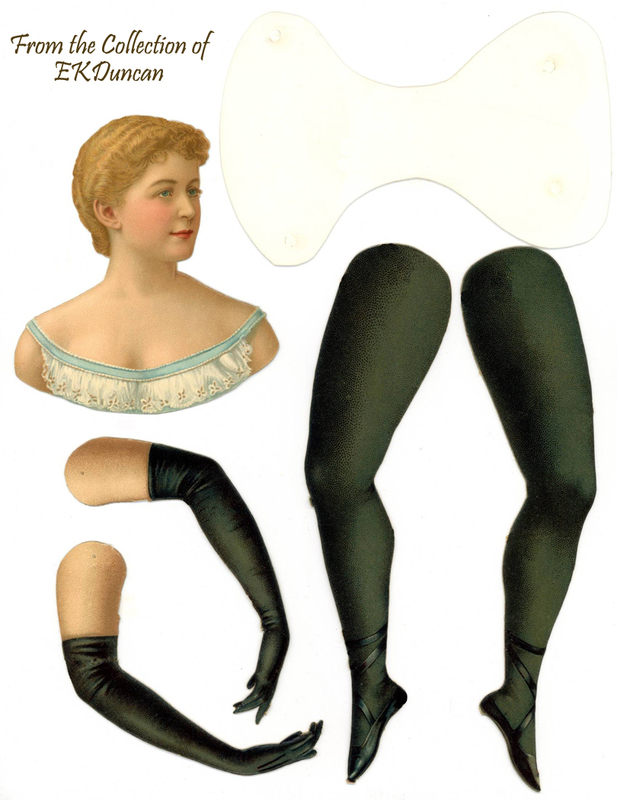 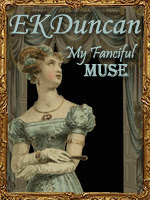 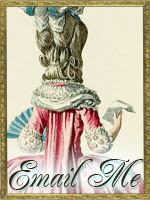 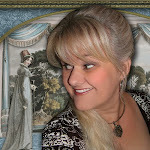 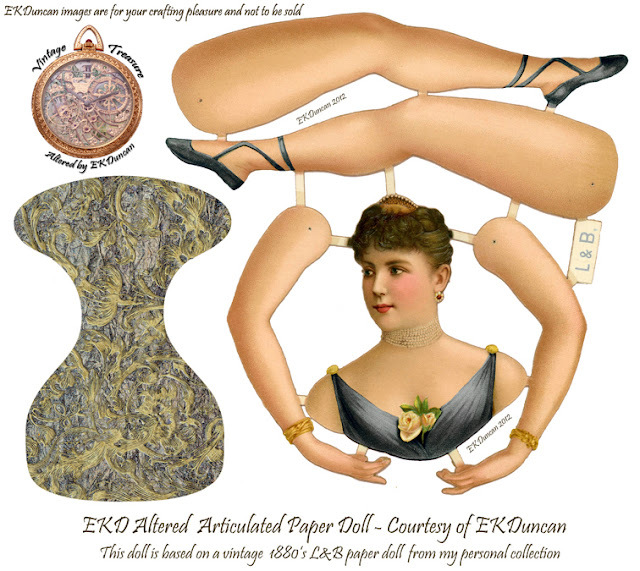 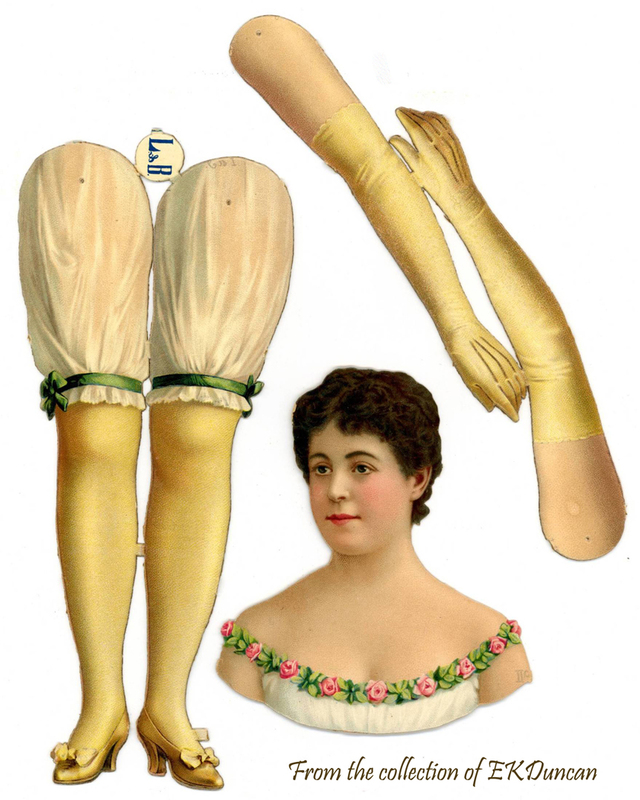 Regency England was like and hope you enjoy seeing them too. 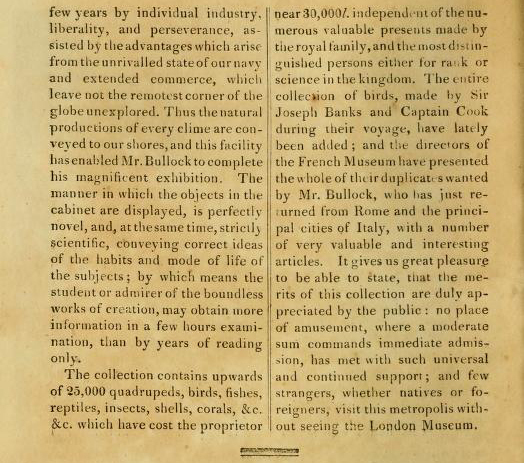 therefore educating the public a bit about the numerous landmarks in and around London. Here is a look at some of the Popular Landmarks and Places of the day. 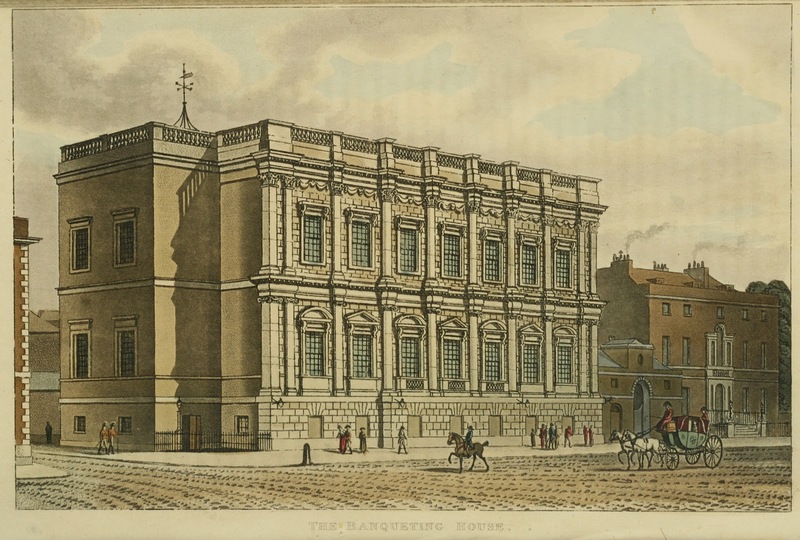 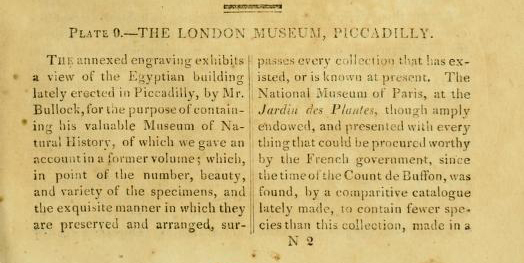 1813 - The British Museum. Join me again next time for a few glimpses into some of the Landmark interiors.